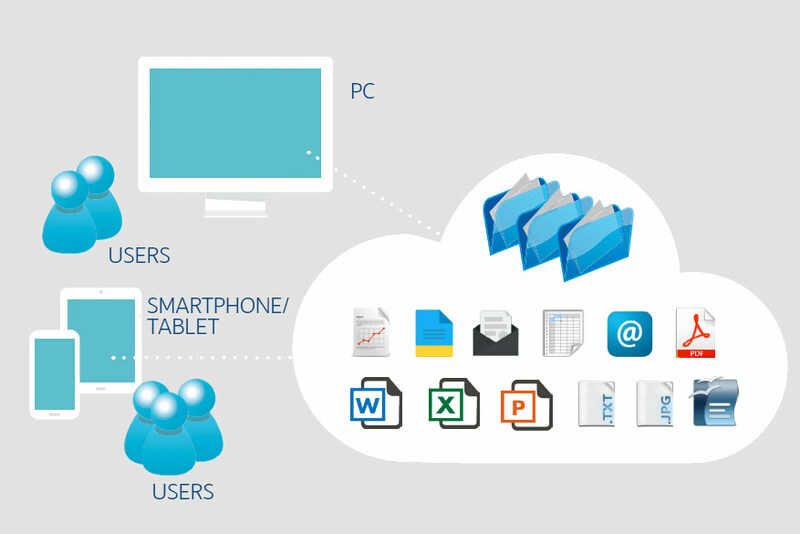 OliBox is the innovative cloud solution created by Olivetti for managing documents, files and any kind of information; searches and storage procedures are guaranteed through high security. Outstanding storage and indexing capabilities allows immediate access within the search functions for many types of content (such as e-mail, reports, invoices, projects, reports, brochures, reports and also files i.e. PDF, word, excel, txt, jpeg). OliBox offers efficiency and speed, every file in fact can be searched through a specific word of interest with extreme simplicity. OliBox offers in built OCR functions (Optical Character Recognition) which index contents of scanned or photographed documents. Based on the innovative Big Data technology, OliBox ensures performance, security, replication of content and guarantees high reliability.